Regular exercise and a healthy diet with enough calcium helps teens and young adult white and Asian women maintain good bone health and may reduce their high risk of osteoporosis later in life. 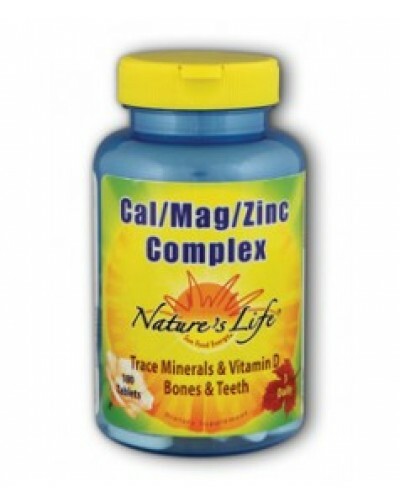 Total intake of greater than 2,000 mg of calcium provides no added benefit to bone health. 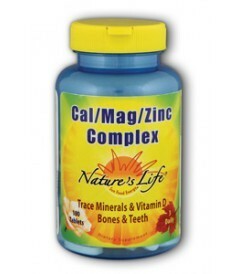 Calcium is intended to provide nutritive support for healthy bones when taken with vitamin D, magnesium, copper and zinc. 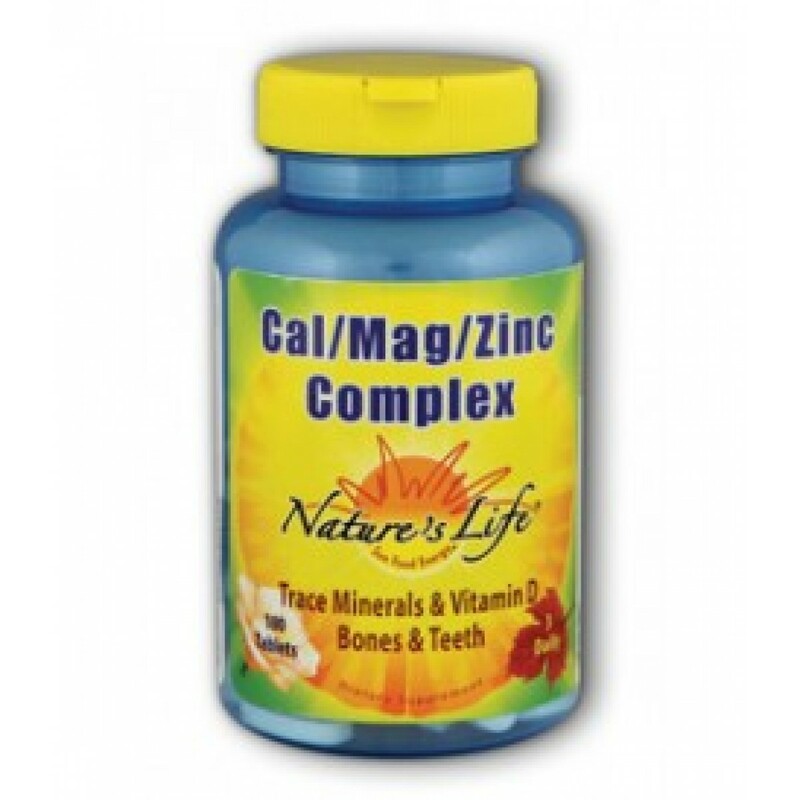 Calcium also is intended to provide nutritive support for a healthy cardiovascular system.